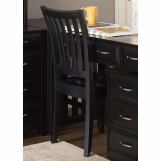 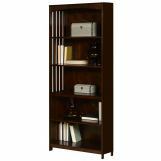 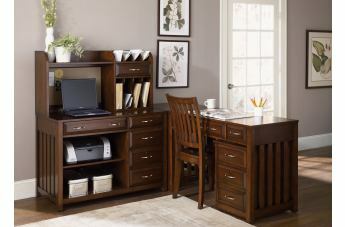 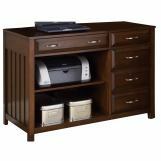 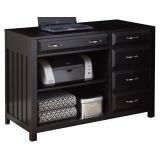 Keep your home office organized and stylish with this Hampton Bay Complete Home Office Desk Collection. 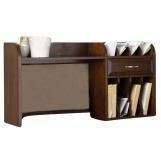 The attractive piece is made of hardwood solids and rich poplar veneers and features a flip down keyboard trays and removable pencil storage compartments. 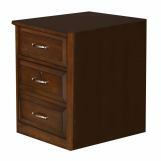 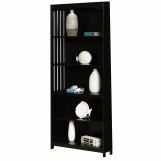 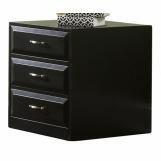 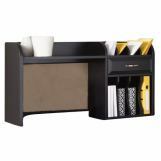 In addition the drawers are great for keeping, pens, paper and other various office supplies. 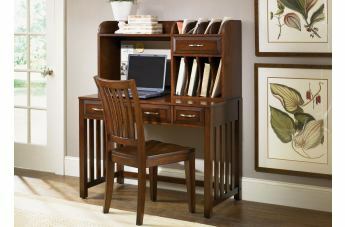 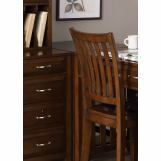 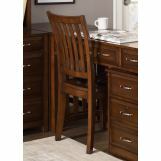 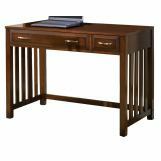 You'll be set with the addition of this Hampton Bay Complete Home Office Desk Collection in your home.